"The building is fantastic – it feels spacious even on busy days, and I appreciate the fact that there are so many different open spaces with different vibes that you can move between depending on what your mood is and what you're trying to do. Plenty of quiet places for informal meetings, and meeting rooms for when you need something a bit more serious." Put simply, there seems to be a working option for every mood. Factor in the ongoing educational events, and abundant networking opportunities, and it's easy to see why the coworking space attracts a variety of innovators and tech founders. Introductions to members + investors. Work.Life provides several convenient London coworking spaces for freelancers, small businesses, and startups who desire a vibrant workspace with ample flexibility. As one of the newer facilities on our list, founders will appreciate both the modern decor provided by Work.life: Mood booths, private phone booths, and standing desks are equally stylish and functional. 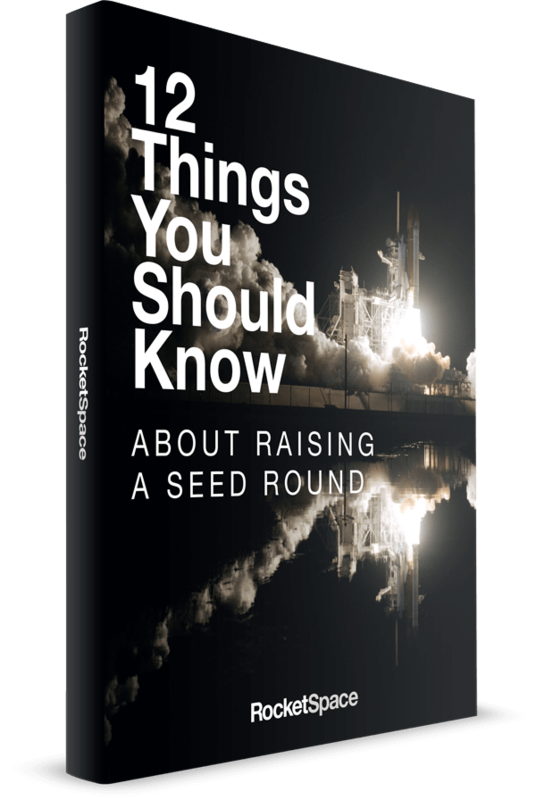 Though Work.life does offer a variety of seminars on funding, marketing, and scaling, they don't specifically cater to tech startups. The advantage to surrounding yourself with founders outside of the tech bubble is, of course, the greater potential for meeting individuals with specific expertise in specialties you don't share. Such serendipitous encounters can often lead to innovative ideas and unexpected partnerships. Work.life coworking members include well-known companies such as MTV, Dr. Martens, and Grindr. Depending on the stage, and specialty of your startup, Work. Life might be a good fit. For tech startups looking to scale rapidly surrounded by like-minded peers, RocketSpace's tech campus in London may be the perfect fit. Our community is made up of the best minds in tech, as we only admit Seed to Series C funded tech startups with MVPs. Come see if our community is right for your tech startup. Interchange is an organic accelerator that supports startups without taking any equity. In exchange for rent, the organization provides members with more than £1M of free software and support deals to help members scale quickly. Interchange's Innovation Lab brings together entrepreneurs, investors, accelerators, and resident corporate innovation teams to form tailored plans for revenue growth. Events are a huge part of the Interchange culture; here you will find everything from demo days to hackathons to creative panels. Further, thanks to an internal app and Slack channel, you will never be out of the loop as to what's going on. And, thanks to the football tables, ping pong tables and on-site cafe, networking with other members couldn't be easier. One of six international locations, Campus London serves as Google’s UK startup hub. With more than 22,000 members (hailing from more than 60 countries), the organization isn't a coworking office in and of itself. The large building hosts several educational panels throughout the year and houses four shared workspaces, including TechHub, Central Working, Seedcamp, and Tech Stars London. However, the most common entry point for working on campus is the downstairs cafe. Membership is free and available to all technology sector professionals. Once your membership has been approved, you can snag a table near a power outlet and "try" to get some work done whenever you would like. We say try because the noisy cafe is generally more conducive to networking than focused, head-down work. Not only do seats fill up fast (both indoors and outdoors), but they lack ergonomic comfortability. With that said, occasionally working at the cafe has proved a great networking opportunity for many founders. Put simply, you never know who you will meet. As an added bonus, Campus London also houses The Device Lab — an area that allows developers to rapidly test their applications on Android, iOS and other electronic devices free of charge. Mon-Fri, 9:00 a.m. - 5:30 p.m. Since its inception in 2013, Level39 has grown from a simple idea into an 80,000-square-foot community supporting fast-growth tech companies. Occupying the 39th, 24th, and 42nd floors of One Canada Square, the organization boasts a dynamic workspace designed by Gensler — the same architects responsible for Google. "Located in the heart of Canary Wharf, Level39 is uniquely positioned just minutes away from the decision makers of key financial institutions. 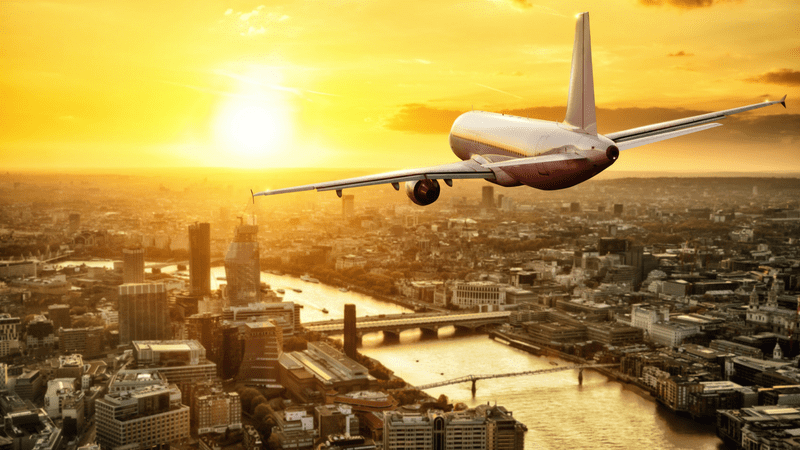 The world’s leading banks and consultancies tackling billion-dollar problems. Our entrepreneurs are in the heart of the action, developing the technologies to solve these issues." Level39 both runs its own accelerator programs and hosts external ones, including John Lewis' soon-to-launch JLAB and Accenture's FinTech innovation lab. As far as naming goes, Second Home is on point. Step into any one of the coworking organization's four locations, and you just might feel like you're at home inside your flat — only better. Here you will find abundant natural light, tons of plants, and a variety of breakout spaces that make work cozy. "Teams at Second Home grow 10 times faster than the national average. Everything we do is designed to help unlock creativity and productivity — from our architecture and curated community, through to our education and cultural programming." Thus, while your coworking neighbor may not share your vocabulary, you can be sure they will be ambitious, creative, and focused on making something disruptive. According to Second Home, such diversity of discipline has had an overwhelmingly positive effect on members, 75 percent of whom have collaborated with one another on business projects. Which Coworking Space Is Right for You? As you can see, there are no shortage of options when it comes to great London coworking spaces. The best way to determine your best fit? Try out a few different spaces before committing to anything. 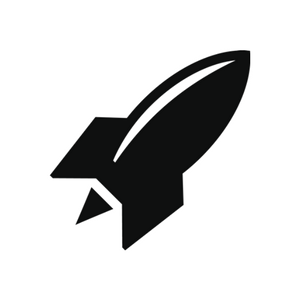 RocketSpace is a tech-focused campus, with the intention of creating an exceptional talent pool of founders and tech startups. For this reason, we almost exclusively admit Seed to Series C funded startups with MVPs that have users and customers. Looking for more tech resources? 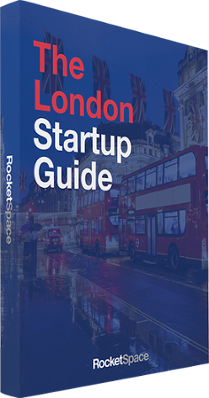 Grab our London Startup Guide for the best meetups, events, coworking spaces, and more for tech startups in London.